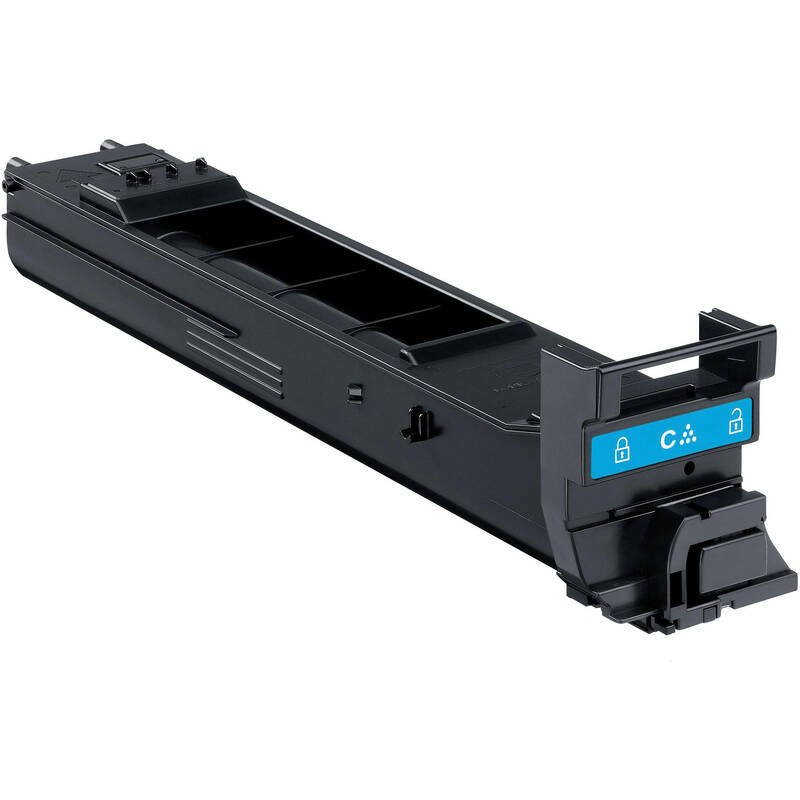 The Konica Minolta Cyan Toner For magicolor 4650DN yields approximately 4000 pages. Note: Page yield based on 5% page coverage. Box Dimensions (LxWxH) 18.1 x 5.9 x 5.3"